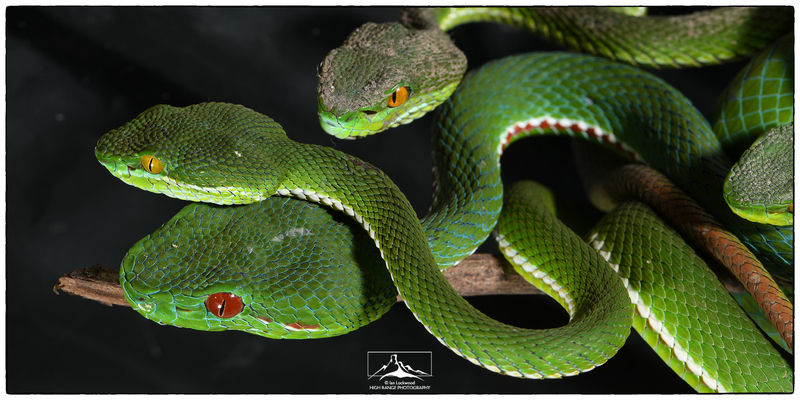 Trimeresurus grouping at the MZU Department of Zoology. In the winter of 2017 and then summer of 2018 our family was in Mizoram for family weddings. Both visits gave me an opportunity to reconnect with like-minded naturalists look for and photograph some of the area’s unique biodiversity. This post share some of the visual highlights. My brother in law, Kuka (a.k.a Rochamliana or Khuluaia Aineh) now spends a good deal of time photographing different species, especially birds across the state. In the last year he has also been collaborating with others on an effort to get a birdwatching guest house set up at Sailam (about fours south of Aizawl). Through Kuka I met Phelly Pachuau and several other young wildlife photographers. 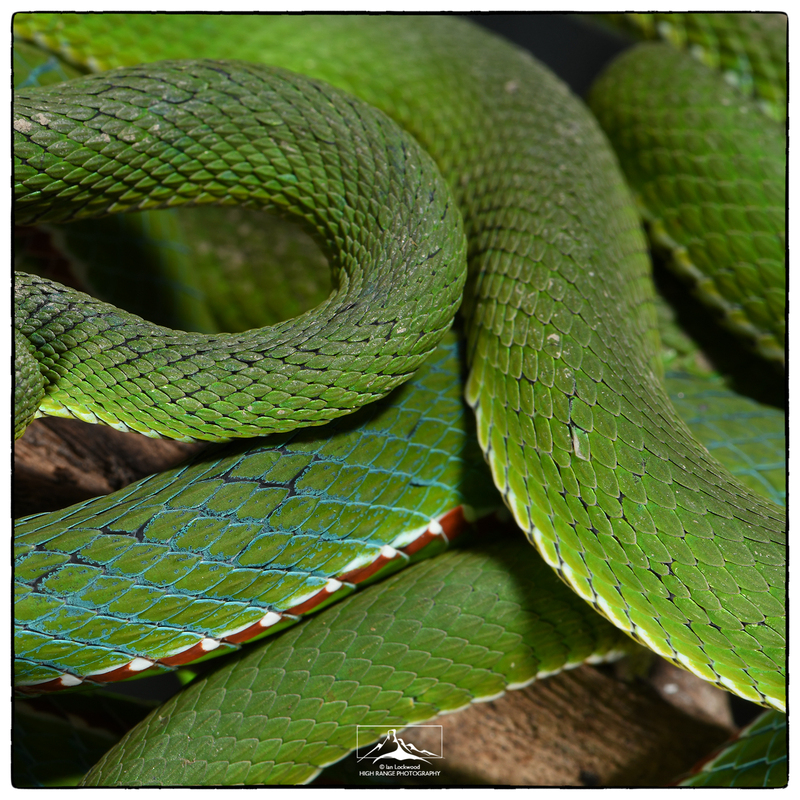 Phelly and her husband found the Green Cat Snake (Boiga cyanea) that was photographed at Kuka’s home. Another important contact in Aizawl is HT Lalramsenga of Mizoram University’s Department of Zoology. 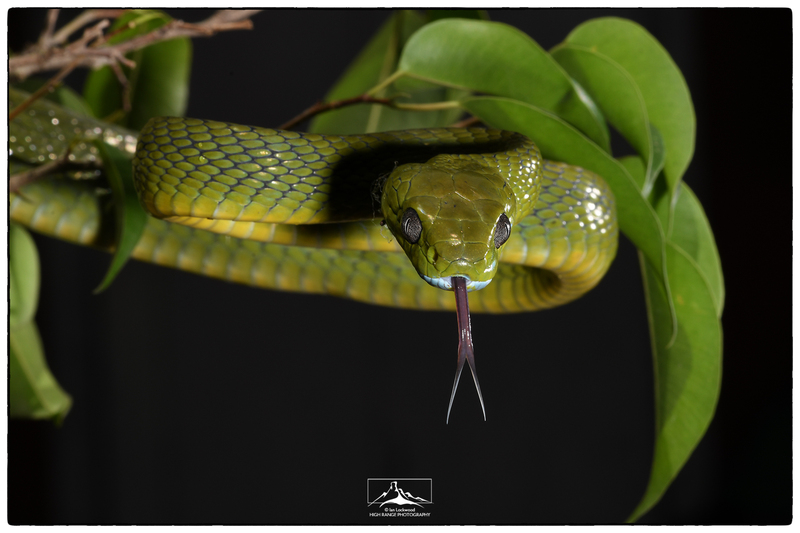 He and his team (Bza Chawngthu and Lal Muan Sanga) gave us a tour of their lab and allowed me to photograph the pit vipers and other interesting residents. 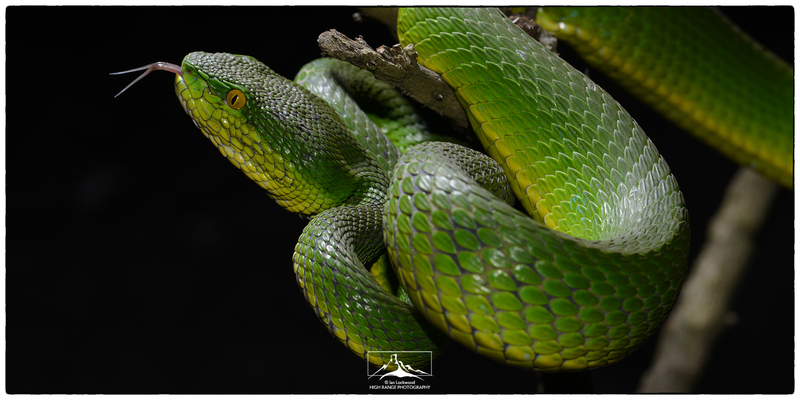 Pope’s Pit Viper (Trimeresurus popeiorum) at Mizoram University’s Department of Zoology (July 2018). 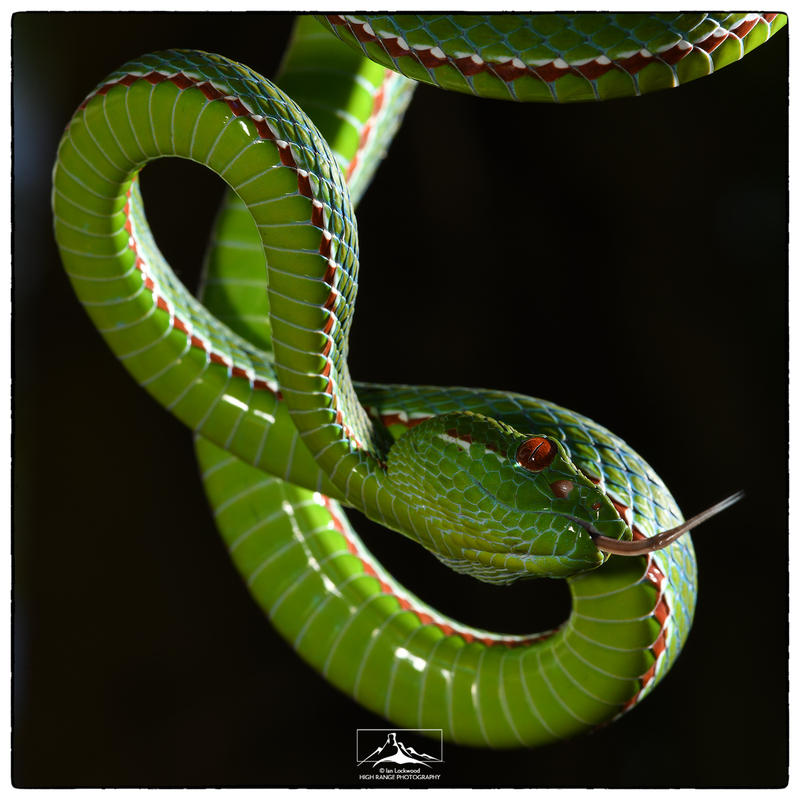 Tail detail of Pope’s Pit Viper (Trimeresurus popeiorum) at Mizoram University’s Department of Zoology (July 2018). Serchip Horned frog (Megophrys serchhipii) photographed in broad daylight in the middle of a forest road at Sailam. Dorsal view: Serchip Horned frog (Megophrys serchhipii) photographed in broad daylight in the middle of a forest road at Sailam. Butterfly (to be identified) on the road to ReiEk. Butterfly (to be identified) on the road to Sailan. Lockwood, Ian. “New Hope for Wildlife in Mizoram.” Ian Lockwood Blog. July 2014. Web. Lockwood, Ian. “Bamboolands: Land Use Patterns in Mizoram’s Rural & Urban Areas.” Ian Lockwood Blog. March 2012. Web. Lockwood, Ian. “Bamboolands…Mizoram in the winter of 2008.” Ian Lockwood Blog. March 2009. Web. Das, Indraneil. A Field Guide to the Snakes of Southeast Asia. London: Bloomsbury Natural History, 2016. Print. Das, Indraneil. 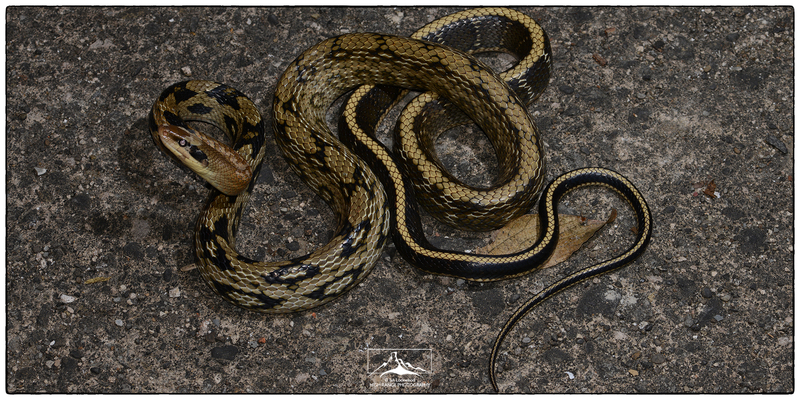 A Naturalist’s Guide to the Snakes of Southeast Asia. Oxford: John Beaufoy Publishing, 2015. Print. Grimmett, Richard, Carol Inskipp and Tim Inskipp. Birds of the Indian Subcontinent, 2nd Edition. Helms Field Guides. 2011. Print. Lalremsanga, H.T. & Sailo, Saipari & , Chinliansiama. “Diversity of Snakes (Reptilia: Squamata) and Role of Environmental Factors in Their Distribution in Mizoram, Northeast India.” Conference: Advances in Environmental Chemistry. September 2018. Web. Mathew, R., and N. Sen. 2010. Pictorial Guide to Amphibians of North East India. Kolkata, India: Zoological Survey of India. View form Mettupalayam train station looking north to the slopes of the Nilgiri Hills. The famous Nilgiri Mountain railway steam engine is warming up for the morning ride up to Conoor. Thirty minutes later it took Lenny, Merrick and me up the hill. (Composite digital image taken in July 2009). The Nilgiri Hills are an important range in the Western Ghats range. The broader Nilgiris area, located at the tri-junction of Tamil Nadu, Kerala and Karnataka, contains a variety of contrasting ecosystems and have the largest elevated plateau area in the Western Ghats. The Nilgiri Hills have been designated a “biosphere reserve” and include key protected areas including Silent Valley, Mukkurthy, Mudumalai and Bandipur National Parks (see the Keystone Foundations’ page for details). The Nagarhole, Wayanad and Satyamangalam forests adjoin the Nilgiris and thus it represses a vast protected area. Several important groups of people have lived in the hilly area prior to colonization by the British in the early 19th Century. The town of Ooty (Udhagamandalam) became the summer capital of the Madras Presidency and was the largest, most cosmopolitan hill station in southern imperial India. Many of the early scientific investigations of Western Ghats flora and fauna were conducted in the Nilgiris and adjoining areas. In fact, according to Paul Hocking, the leading authority on the area, the Nilgiris are said to be one of the most studied areas in Asia (see his interview in One Earth Foundation). 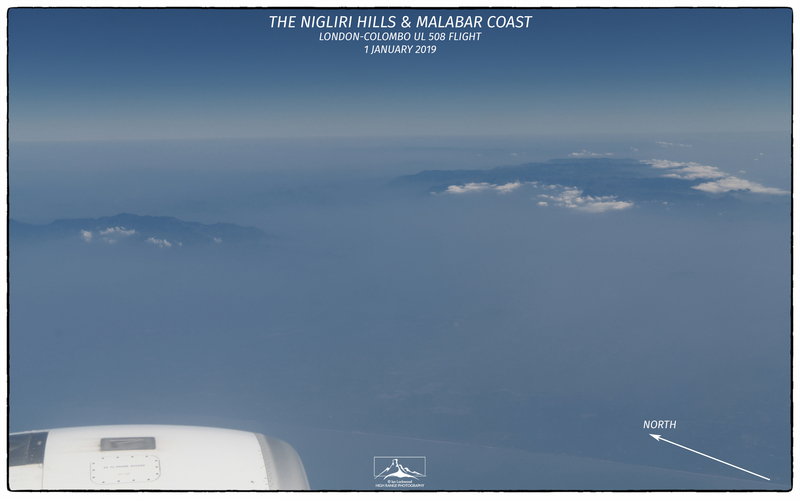 I’ve had a chance to visit the Nilgiris on several occasions since my first trip in the early 1990s. Initially I went on behalf the PHCC to make contact with individuals and groups working on conservation issues. On the first visit I had the opportunity to interact with Richard Radcliffe, a key figure in the post independence conservation movement in the Nilgiris. Later I returned on my own to work on recording landscapes as part of my ongoing Western Ghats documentation project. Most of the landscapes in this post are from those visits. 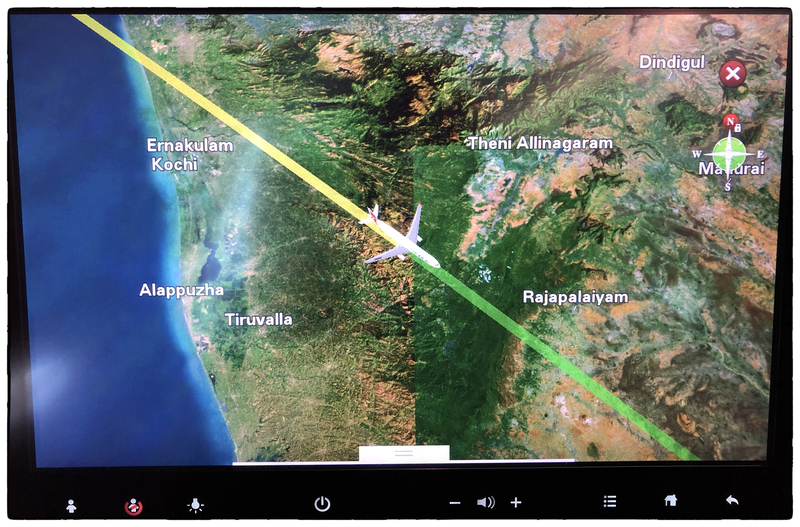 On a recent trip to Silent Valley and Ooty (see previous blog post) I was immersed in the area’s ecology and landscapes and decided to work with some of the spatial data that I have gathered from various web portals. My interest in the cartography of the Nilgiri Hills was sparked by an exquisite early 20th Century wall map in the Nilgiri Library. Roughly two meters wide it depicted relief, land use, hydrology, settlements, transport and other key elements. It was most likely a Survey of India product reflecting the high-end cartography that they made available to the public in an age before digital mapping and map restrictions related to security. There are few maps (and almost none that are publically available of the Western Ghats ranges) that come close to the science and art in those early SOI maps. I looked for it on this trip but the wall map has apparently been put away and is not publicly displayed anymore. Two of the attached maps below utilize the 30 m SRTM Digital Elevation Model released by NASA/USGS in 2014 (Bhuvan also has DEMs available but they have voids and gaps that make it difficult to get a seamless base layer)(see announcement). The attached maps also highlight land cover data from the Western Ghats Biodiversity portal courtesy of my friend Prabhakar and his colleague J.P. Pascal (French Institute Pondicherry). The two NASA Landsat images look at the same area in 1973 and 2014. This provides a visual overview of changes similar to what I did in my “Land Cover Changes in the Palani Hills: A Preliminary Visual Assessment” blog post from April 2014. 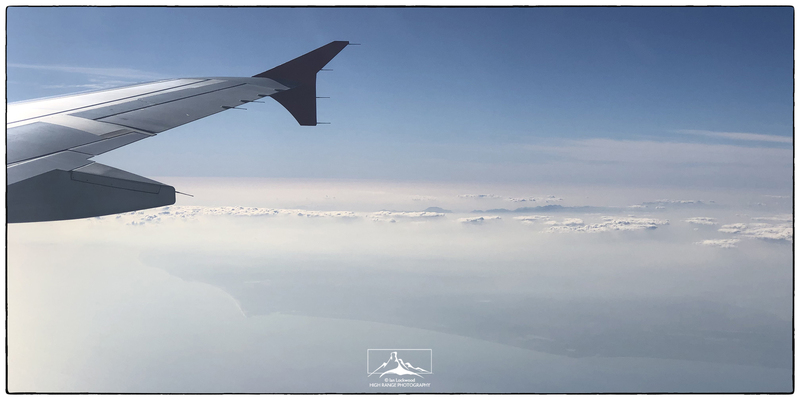 The issue of land cover changes, as evidenced in satellite imagery and terrestrial photos, continues to be an issue that I am interested in investigating using GIS and photo documentation. 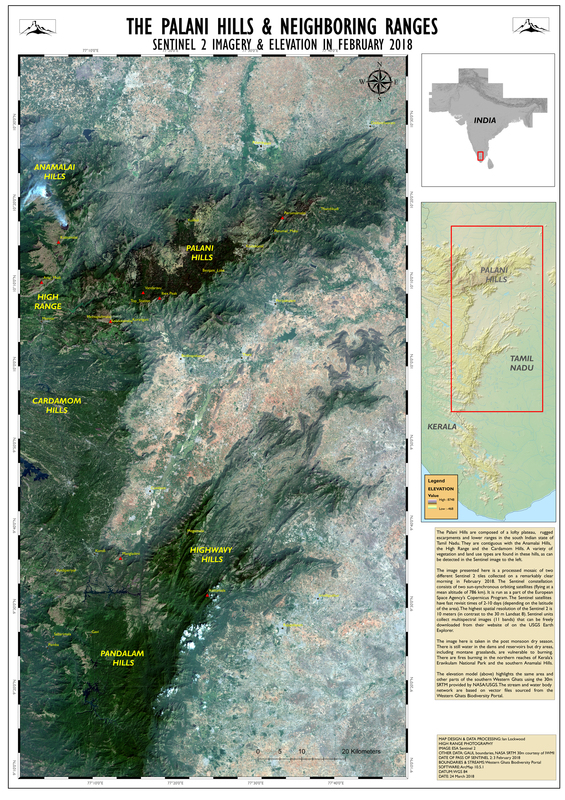 Nilgiri Hills relief & elevation map (click twice on image for larger 150 DPI A3 version). Emerald Reservoir, one of several large hydroelectric projects in the upper Nilgiri Hills. Tea is grown in the foreground, whereas further back there are large non-native timber (eucalyptus) plantations. The monsoon mist hides the protected grasslands and sholas of Mukkurthy National park. (Digital image, June 2006). Toda home near Avalanche in the south-western Nilgiri Hills. Note the large shola in the background. The grasslands here have been converted into vegetable plots. (Digital image, June 2006). Devil’s Gap at Western Catchment. Here granite cliffs drop precipitously into the Nilambur Valley in Kerala. A chasm is hidden along the line of shola vegetation parallel to the cliff. With the montane grasslands, Rhododendron trees and cliffs in the background, Devil’s Gap makes for a most unusual Western Ghats landscape. I find similarities between this site and Devil’s Kitchen in the Palani Hills. At Devil’s Kitchen the encroaching plantations have obliterated the feel of the grasslands surrounding wind-sculpted sholas growing around the deep, hidden gorges. Taken on T-max 100 film using a Fujica 6×9 120 fixed lens camera. (January 1995). Looking north to Devil’s Gap from the escarpment at Western Catchment in Mukkurthy National Park. Note the undulating hills supporting montane grasslands free of non-native timber plantations. As seen in the maps below, there are few areas left in the Nilgiri Hills where this once dominant vegetation still exists. Significant work is now being conducted by the Tamil Nadu Forest Department and NGOs to protect and restore montane grasslands in the Nilgiris. (Taken on Kodak T-max 100 film using a Fujica 120 6×9 fixed lens camera in January 1995). Chhabra, Tarun. The Toda Landscape: Explorations in Cultural Ecology. New Delhi: Oriental Black Swan/Harvard, 2015. Print. Hockings, Paul. Encyclopedia of the Nilgiri Hills: Parts 1 & 2. New Delhi: Manohar, 2012. Print. Lakshumanan, C. et al. “Landuse/Land cover dynamics study in Nilgiris district part of Western Ghats, Tamil Nadu.” International Journal of Geomatics and Geosciences. Volume 2, No. 3 2012. Web. Lockwood, Ian. “Into the Blue Mountains on Steam Power.” Ian Lockwood Blog. 7 September 2009. Web. Lockwood, Ian. 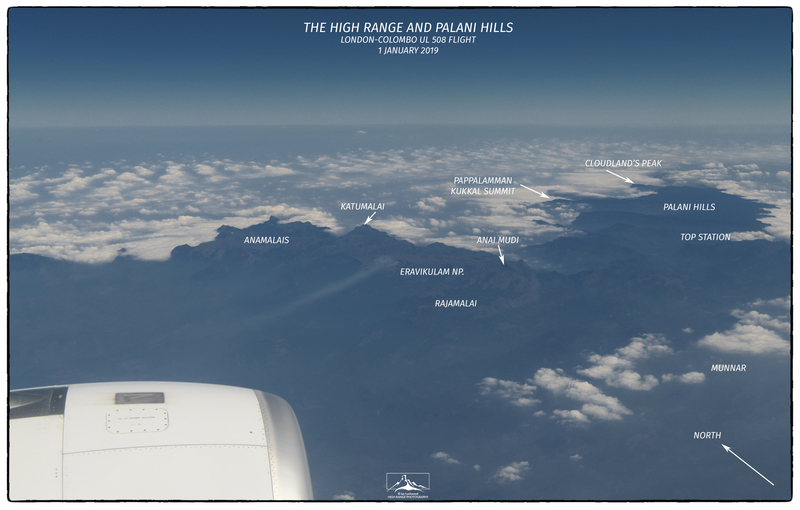 “Land Cover Changes in the Palani Hills: A Preliminary Visual Assessment.” Ian Lockwood Blog. 4 April 2014. Web. Lockwood, Ian. “Landscape and ecology in India’s Western Ghats: A Personal Odyssey.” Asian Geographic. July 2008. Print & Web. Nalina, P. et al. “Land Use Land Cover Dynamics of Nilgiris District, India Inferred From Satellite Imageries.” American Journal of Applied Sciences. 11 (3) 455-461, 2014. Web. Satish, K.V. et al. “Geospatial assessment and monitoring of historical forest cover changes (1920–2012) in Nilgiri Biosphere Reserve, Western Ghats, India.” Environmental Monitoring Assessment. 12 August 2014. Web. Walker, Anthony R. The Toda of South India: A New Look. Delhi: Hindustan Publishing Corporation, 1986. Print. Varma, Kalyan. 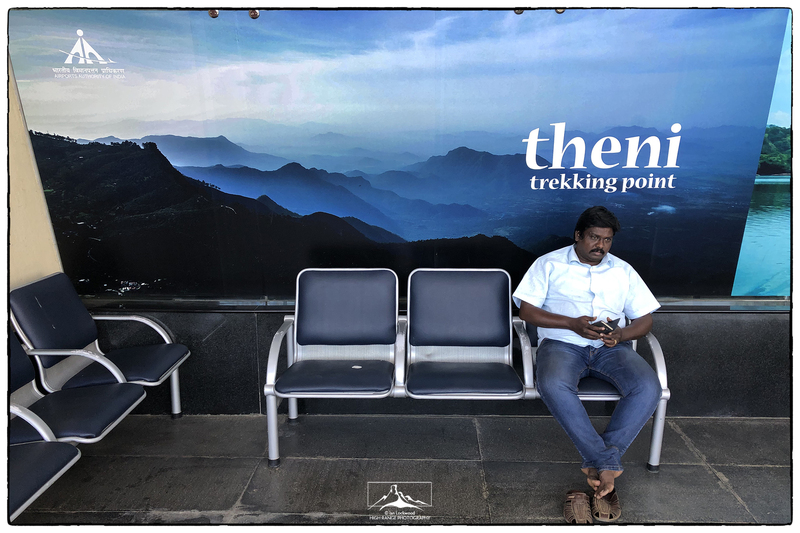 “Revisiting Nilgiris’ Peaks and Passes.” Kalyan Varma Website. 7 August 2009. Web.